I've finally made it to Jessica & Becky's Tricks of the Trade linky party! So excited to support them! 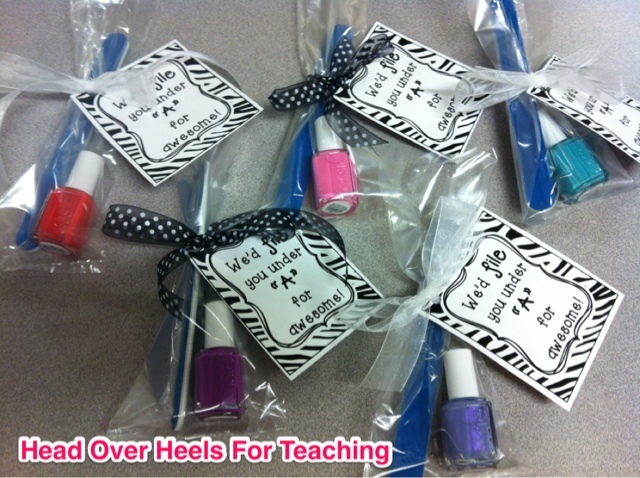 Just made these for the clerical staff at my school-they are amazing and wonderful ladies! They will do anything for everybody! I got this idea from the sweet Elizabeth from Fun in 4B. They loved it! Aren't they great colors? It's Essie's new line! Would you like a copy of this gift tag? 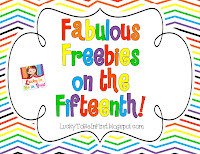 Pick up this FREEBIE here! 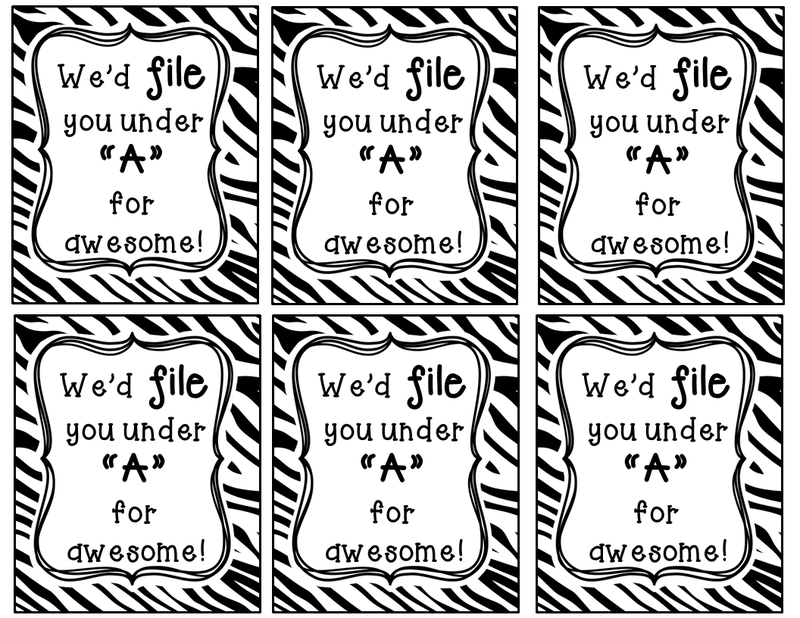 I have also included a second page with "I'd file" in case you're giving a gift from yourself and not a group. I save all the photos from each 4th grade school year. 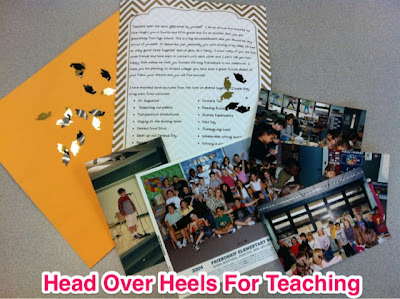 When my students graduate high school, I send them a package with a letter. They love receiving this "package" and I get very nice thank you letters in return. I lose track of a few through the years, but many still live in the area. It makes me proud to know I had a part in their education success. I make all of my kids a memory book (we have a lot of kiddos that can't buy the yearbook). We have an autograph signing party for our grade level and this allows everyone to feel included. There are several pages for students to complete independently and keep busy those last few days of school. 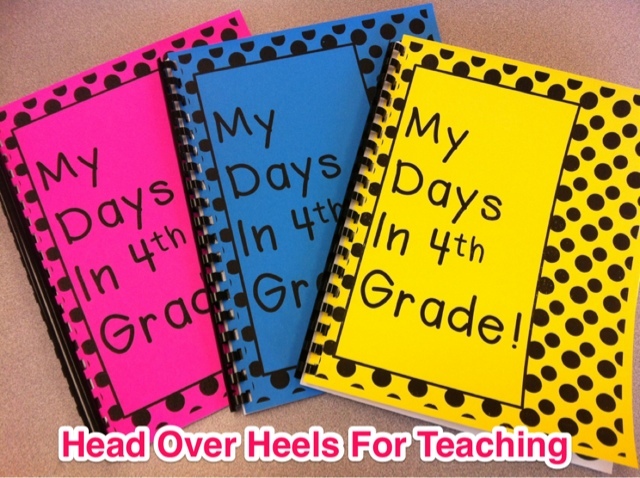 You can staple them or bind them with the cover that matches your grade (includes 6 grade levels). If you're interested in this product, click Here to visit my TPT store. The perfect companion to the memory book are my end of year class awards. Every student gets the M.V.P. Award plus another voted on by their peers. They love voting for each other! There's something for everyone! They're blackline masters and I print them on colored copy paper. These are available HERE. 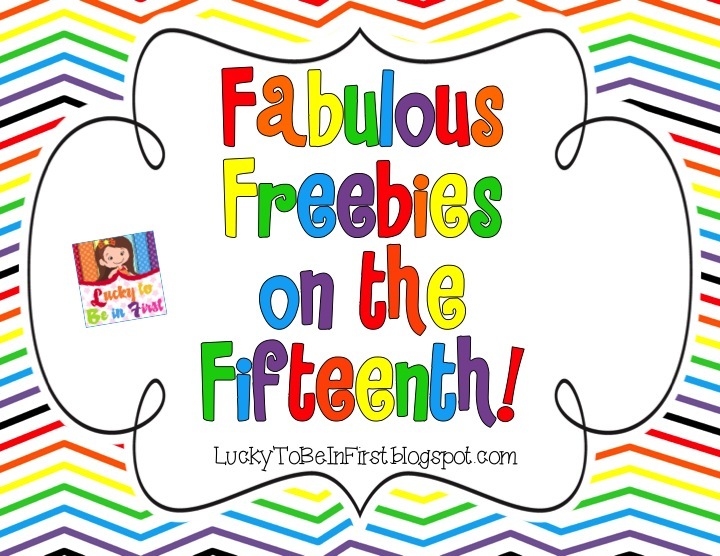 Linking up with Molly for Fabulous Freebies on the Fifteenth! Make sure you download that gift tag for gifts for co-workers, parents, teacher appreciation, etc.! 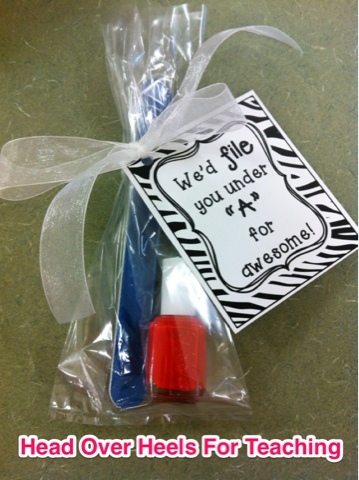 The adorable Ashley from Flying High in First Grade just posted her new linky about end of the year gifts! Go check out her adorable frames! Thanks for the tags Joanne - your little gift bags are super cute! I bet they will love them! Thanks for the tags. Super cute! Wow, I love all of these ideas! Thanks for the cute freebie and for linking up. 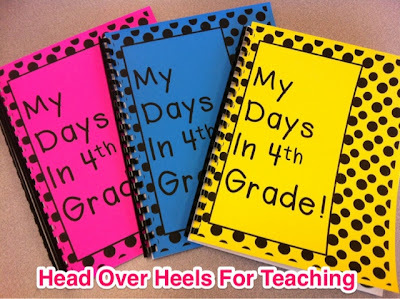 The gift tags are great and I love the idea of the memory book for all students, even those who can't afford yearbooks. It must have been a tougher week than I thought. I read this post in a reader earlier in the week and completely missed the "file" part. It makes sense now! Love it!